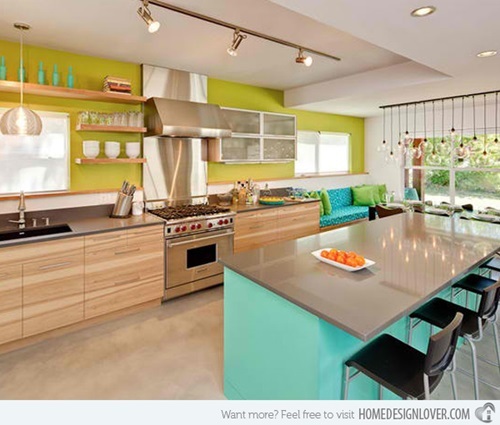 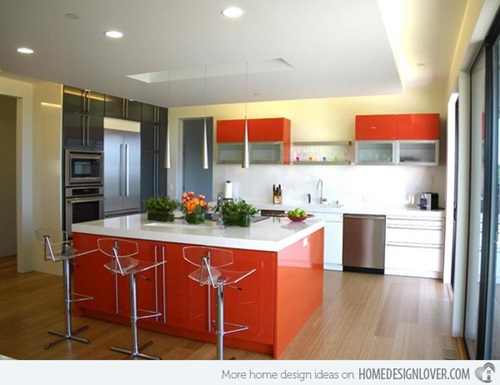 The color of your kitchen should be your own choice because you will spend most of your time cooking, preparing food, or having this delicious food with your family and loveable friends. 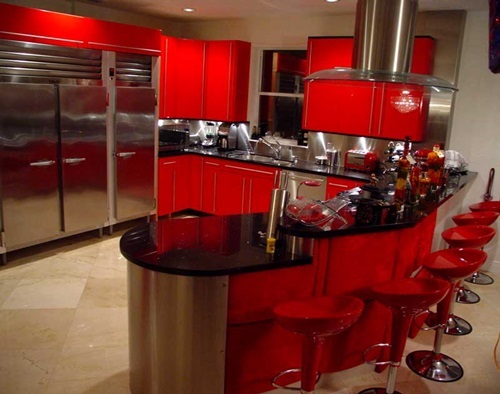 This time is supposed to be an enjoying and useful time to come up with creative ideas for delicious food. 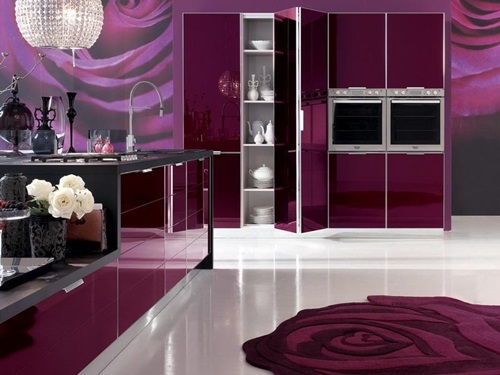 You can choose the colors of your kitchen according to your personality, your hobbies, or the colors that will remind you with someone you love. 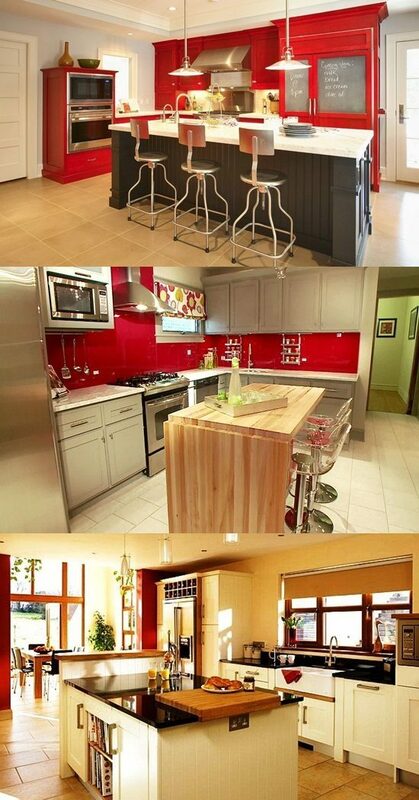 Your kitchen should have a special way of dealing. 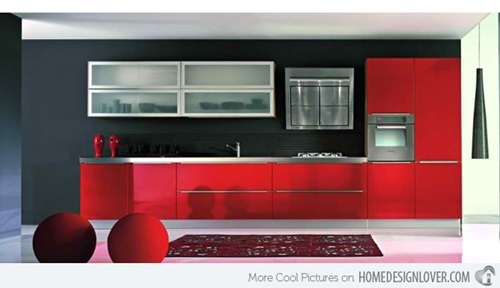 Its colors and decorations should be changed regularly, regardless the colors used in the rest of your home, to avoid the boring look. 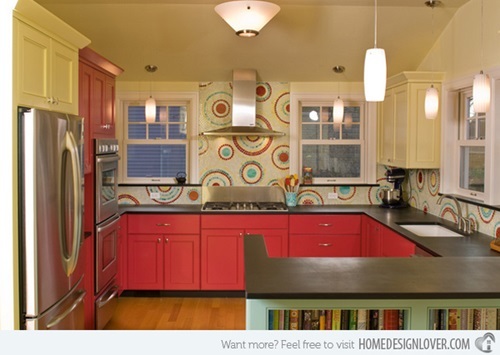 You can amuse yourself by whimsical shapes made by the tiles of your island or backsplashes. 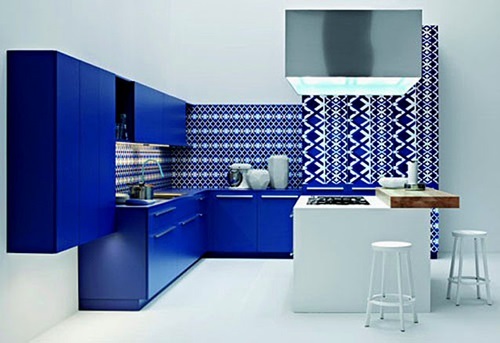 The most important thing is to remodel the color of your kitchen whenever you feel that there is an interesting idea that will create a new life into the kitchen. 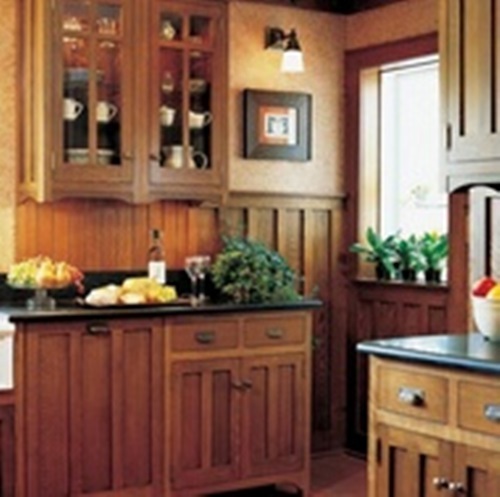 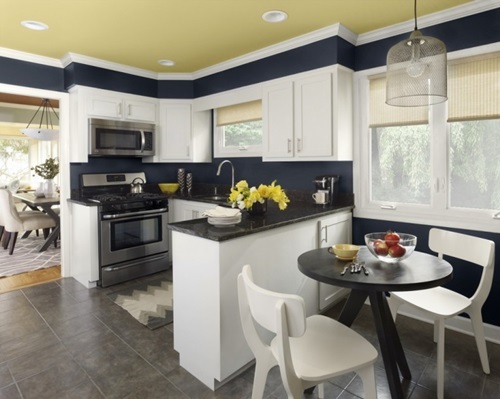 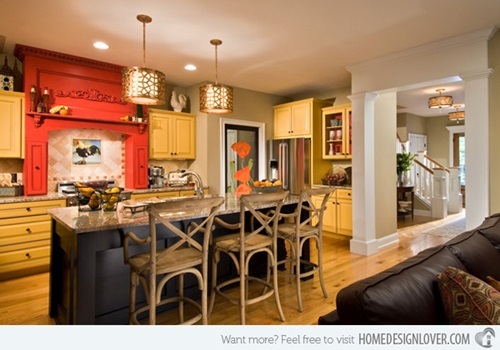 Your cabinets may be painted contrasted colors to give a dramatic look to the place. 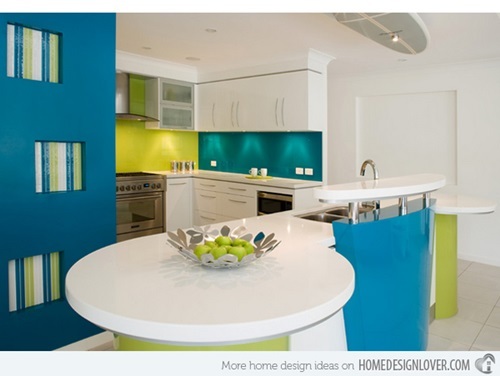 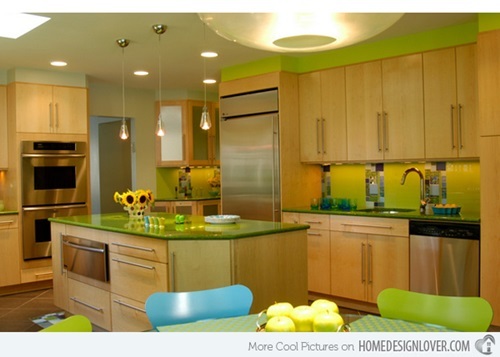 The colors of these cabinets can be enhanced by the right accent or ambient lighting. 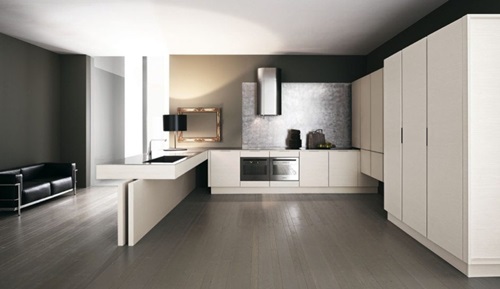 You can paint your kitchen one of the neutral colors such as brown, off-white, or grey to match the wooden floor and metallic backsplashes or white-in-white kitchen with rich finishes to have a luxurious look. 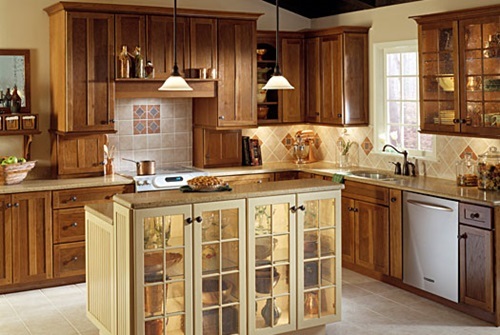 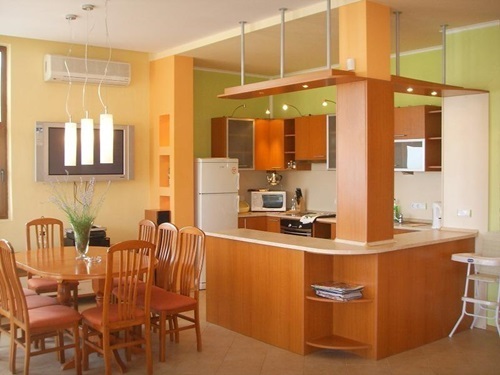 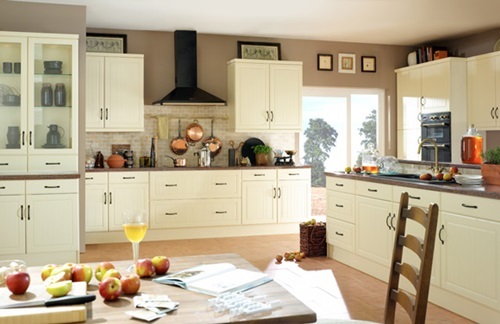 If you are eco-friendly, you would prefer the kitchen with colors and texture of the natural wood and wood stain. 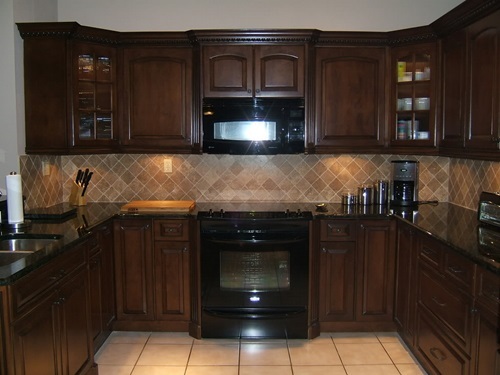 Such a kitchen will need butcher block countertops, wooden tiles and cabinets, and stain colored paint. 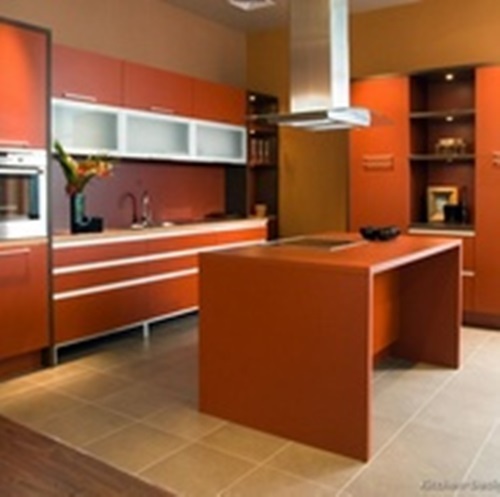 If you love a bold color but need to paint your kitchen light colors for some reason’s, you can use metallic or glass tiles with your favorite color to accentuate your oven, sink, or on the kitchen island. 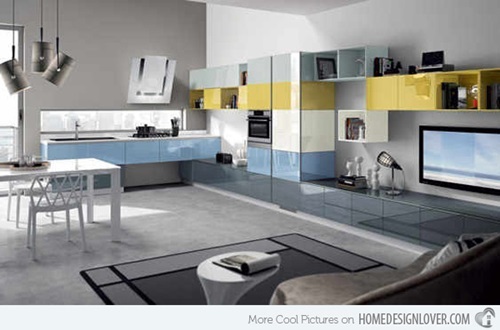 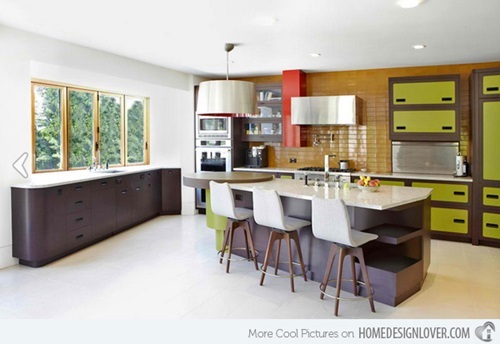 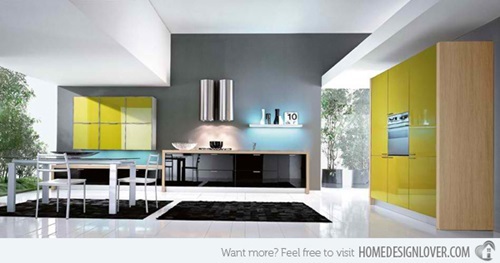 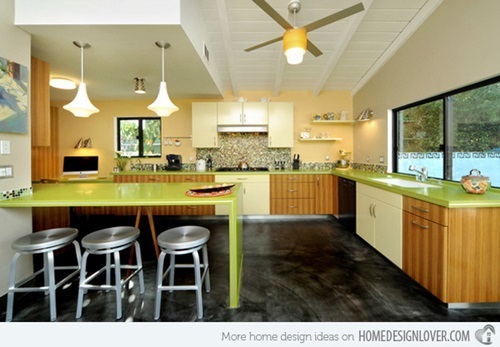 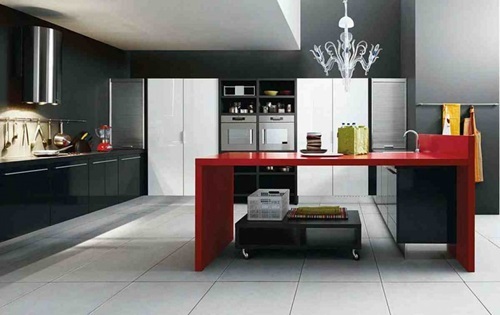 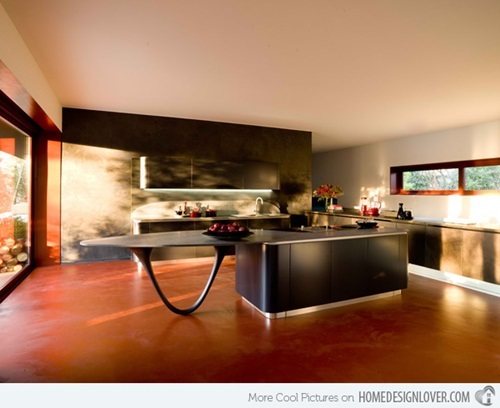 Depending on these designs, you can create your own and innovative ideas for an interesting kitchen.